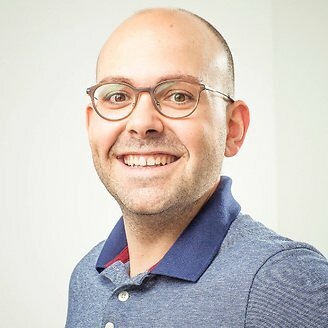 Manuel Escrig: How to manage the expenses of a group of people? Group Budget is the answer! 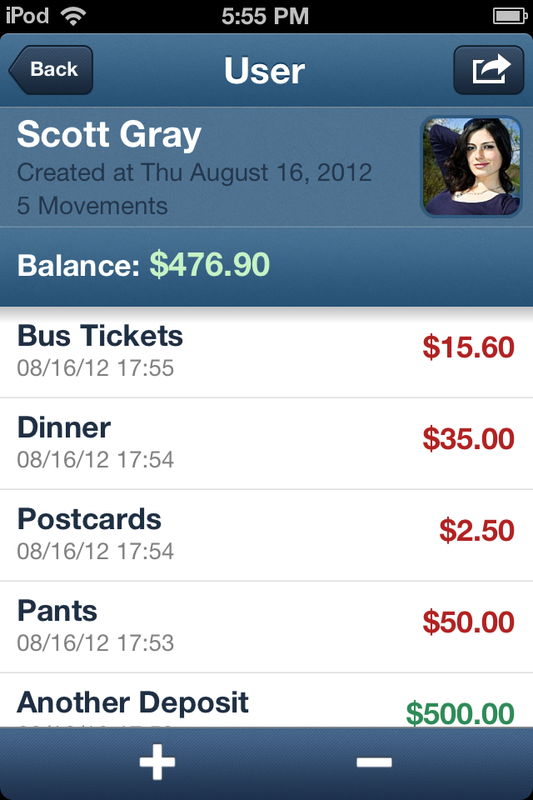 Do you want to manage your monthly expenses and keep track of your cash flow? 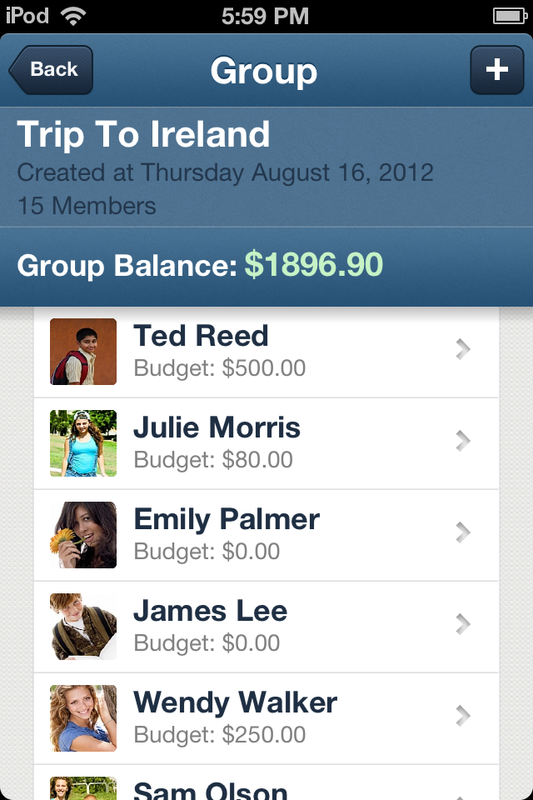 Are you traveling and want to manage the expenses for each person in your group? In charge of a team? Then Group Budget is definitely for you! 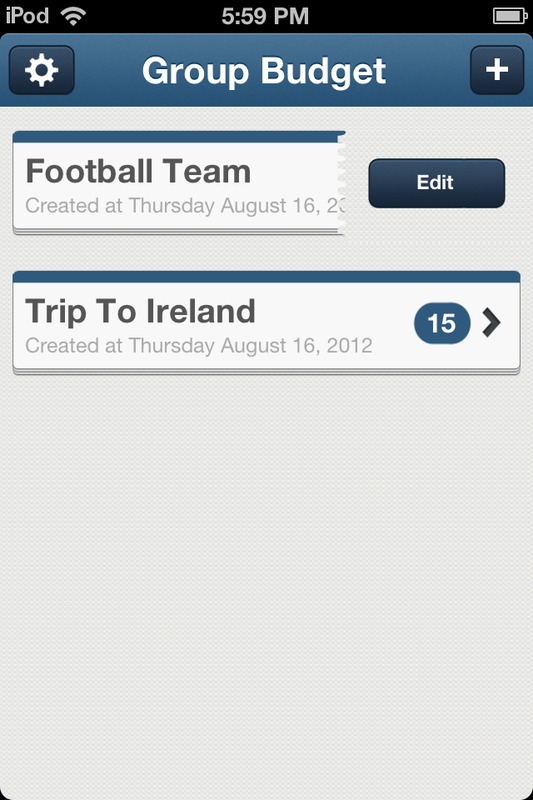 ★ Add as many groups as you want (no limit). 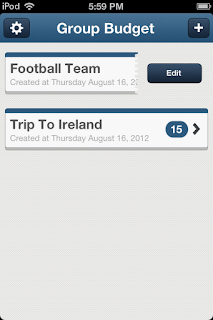 ★ Add as many users as you want per group. 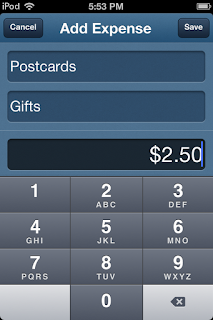 ★ Manage the users’ cash flow tracking expenses and income. 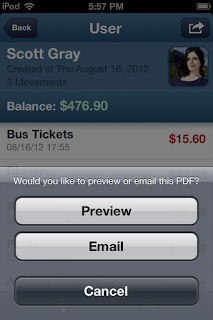 ★ View, print or email each user’s report. 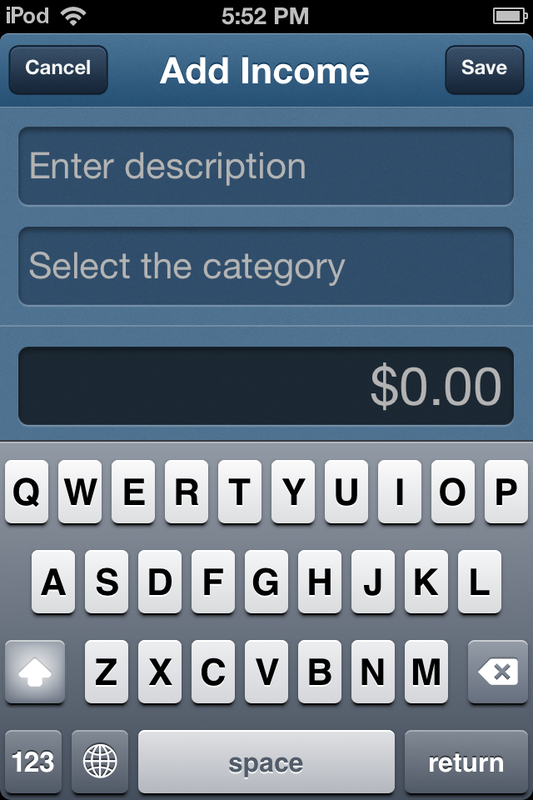 ★ Add, delete and edit new categories to have all the expenses and income organized. 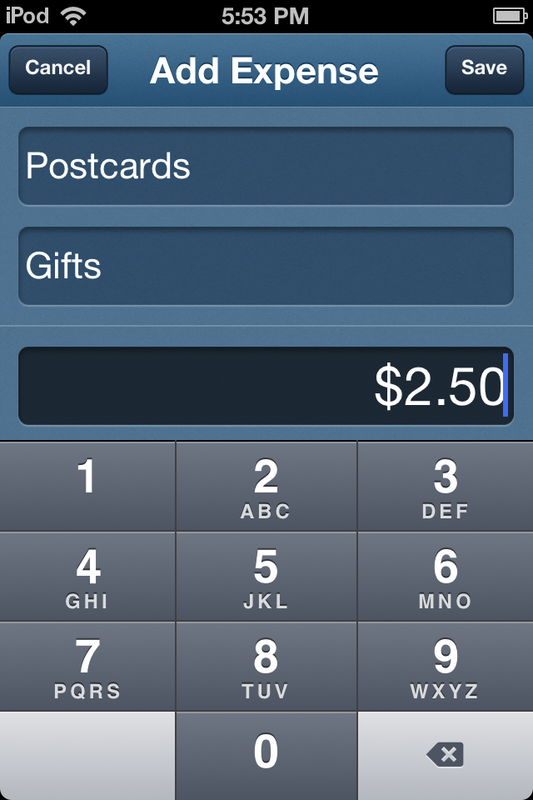 ★ Lock your app in case you lose your iPhone so all your information is private. 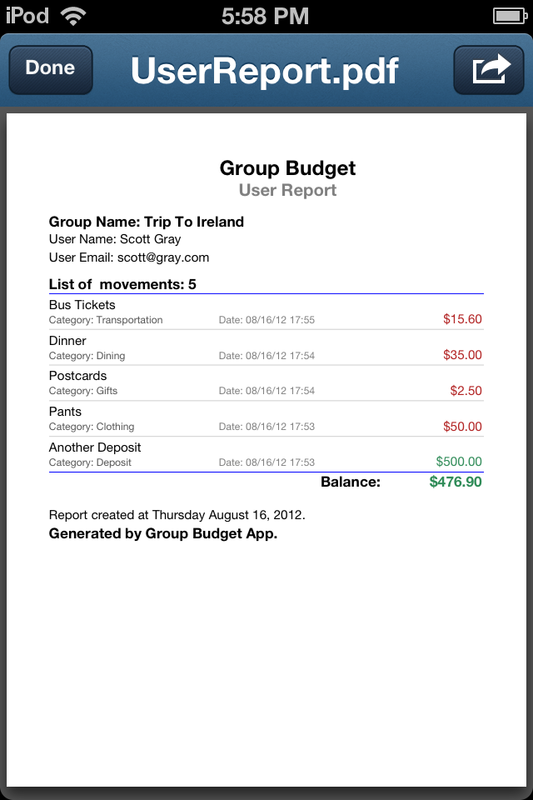 Create your group expense and income reports directly on your mobile during your activity (group, team, month, travel...). 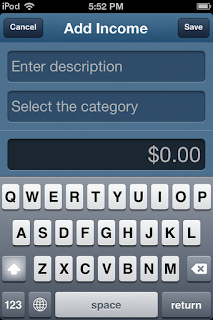 Enter the participants names and their income and expenses, manage each person's cash flow, follow the activity balance and view/email reports. ★ In charge of a group of students? 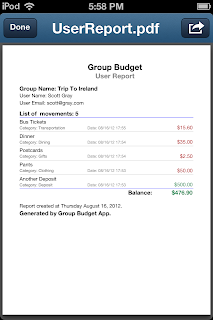 Group Budget will help you manage and track the expenses of each student. ★ Are you a counselor on a trip? 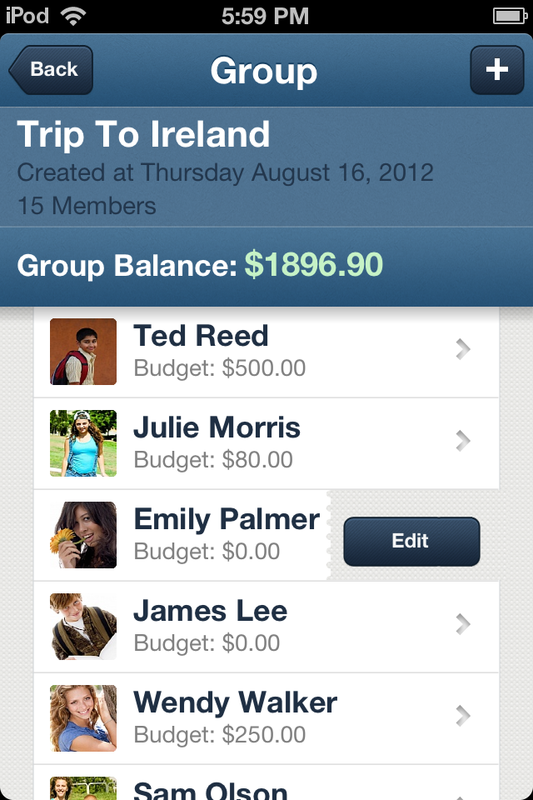 Group Budget will help you manage and track the expenses of each traveler. 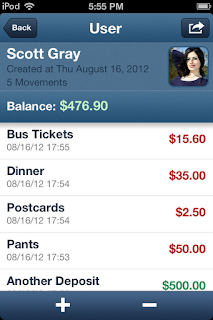 ★ Do you want to track the expenses of your family? 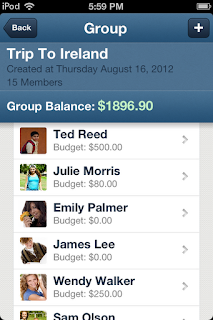 Group Budget will help you manage and track the expenses and income of each member. ★ And many many other uses! 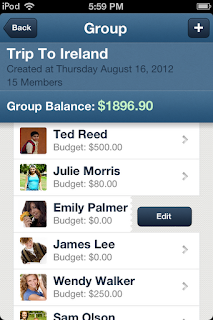 With Group Budget, tracking and managing group budgets has become easier and faster. 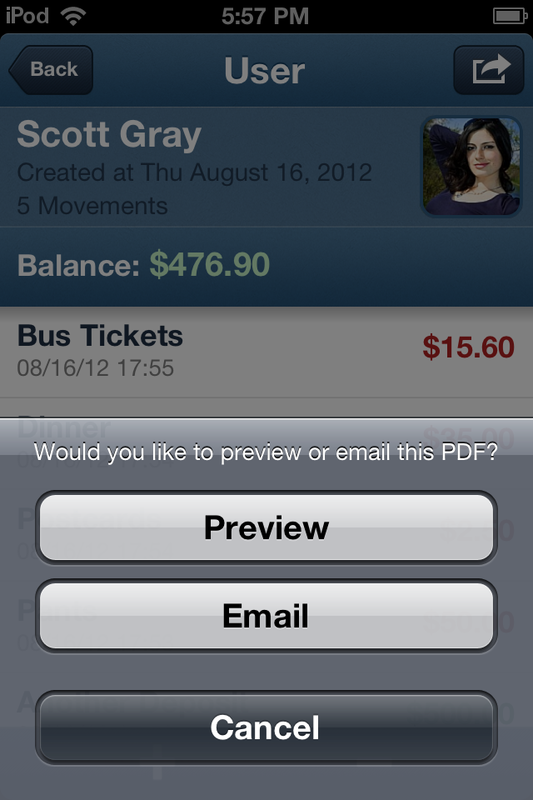 Download it now and check out for yourself all the other features Group Budget has to offer.